Just when you thought you’ve heard everything about Hollywood comes a totally original new book — a special blend of biography, history and lore. 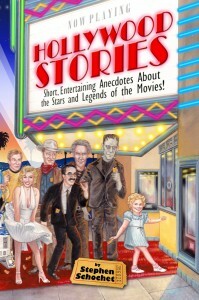 Hollywood Stories is packed with wild, wonderful short tales about famous stars, movies, directors and many others who have been a part of the world’s most fascinating, unpredictable industry! 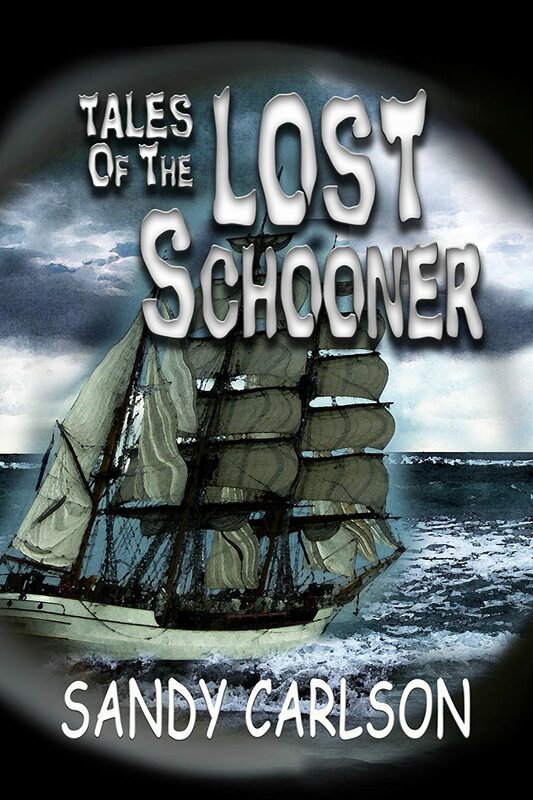 The schooner’s captain pulled twelve-year-old Honor Sullivan apart from the other orphans. 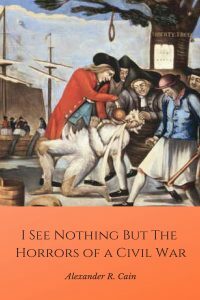 Captain Klaus claimed he needed a strong lad like Honor for a sister he didn’t even have. But Honor has a sister – two of them. The last he’d seen of their fuzzy red heads was the end of September, 1854, as they headed down the ship’s plank for the Orphan Train, going off to be placed out with a new family. Tricked by the captain, and sailing around Michigan’s Mitt, Honor learns the ropes and duties of a sailor. He passes the time aboard down in the dark hold, listening to Old Salty’s tales of shipwrecks and ghosts. The stories won’t distract him for long, though. As soon as he can, Honor plans to abandon ship and go in search of his sisters.